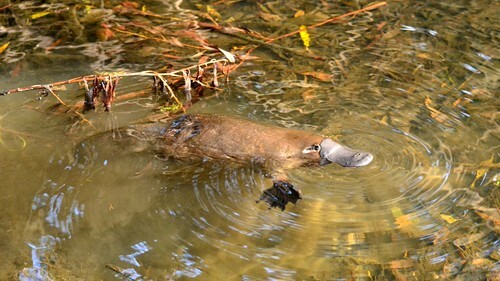 Today's Wildlife Wednesday is all about the platypus, one of the most unique animals in the world! Squshie's Birthday Celebration Giveaway Extravaganza! We wanted to do more than just a trivia scavenger hunt for Beauregard's and Reginald's Birthday so we came up with few other contests that we hope will be fun. We were going to do a contest a day from March 8th- March 11th, but since each one involves a bit of work, we wanted to make sure there was plenty of time for participation so we are starting them early! 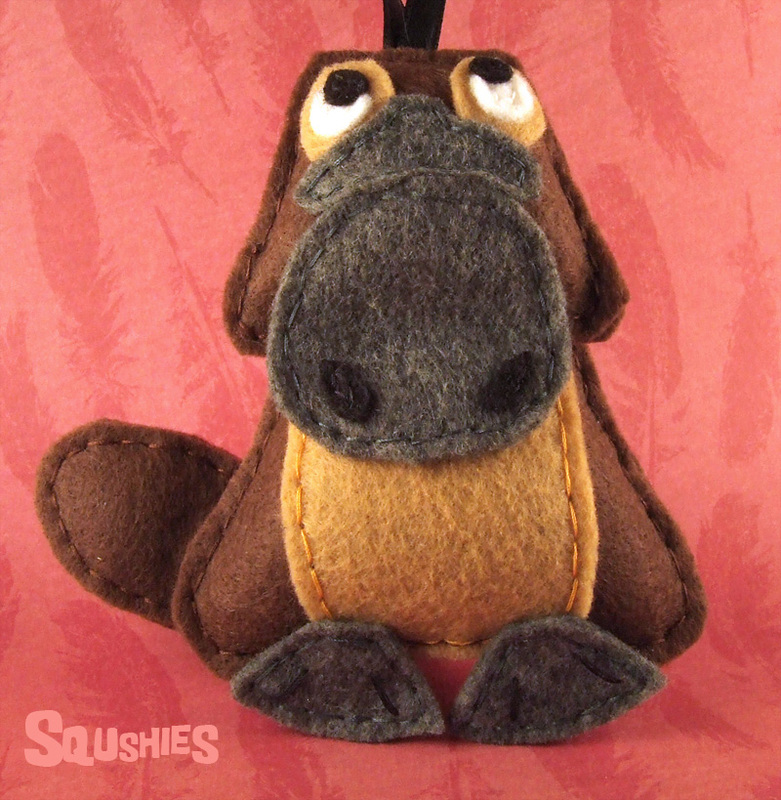 There are 4 different contests, each with a different Squshie as a prize, each with a different task.